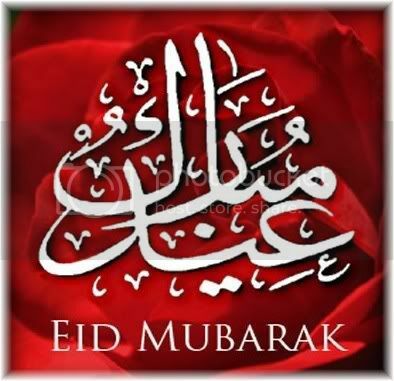 We wish all of our Muslim readers Eid Mubarak! Muslim women decorate their hands and feet for their weddings with elaborate and intricate henna designs. They also do it on special occasions, such as Eid. So taking that into consideration, and since it is time for Eid celebration, we feature beautiful henna hand and feet designs in today's article. 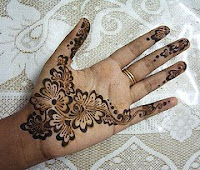 These henna designs are appropriate for the bride, and for those wanting to celebrate special occasions such as on Eid. The application of the henna can take anyway from one to five hours depending on the type of designs being applied. The more elaborate and intricate the designs, the longer it takes for the henna artist to apply the bridal henna designs. Please take a look at some of the more beautiful henna designs that we found recently. 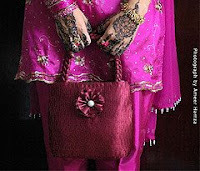 Dressed for Eid-ul-Fitr, with lovely floral henna design on hands. Eid-ul-Fitr floral assymmetric Arabic henna design on hands. Intricate bridal henna designs from South Asia, groom has some done as well. Henna designs in a darker stain. Traditional Indian Muslim bridal henna design in vibrant red-orange stain. Feet are not forgotten, bridal henna designs on the feet.